Let’s be honest- after a long day who doesn’t want to come home to a little canapé? Please don’t roll your eyes because I make my spouse a small hors d'oeuvre to accompany his Makers Mark. And before you groan, let me show you how something that takes almost no effort can have a huge impact on those you love- be it your husband, wife, significant other, even yourself. When you go to a fancy restaurant and the waitstaff surprises you with a little bite before you order, doesn’t it instantly set the stage that you are going to adore your entire meal? The reason restaurants do it is simple. It’s an easy way to show off their chef’s skills, in a way that doesn’t tax the kitchen and often increases the tip. 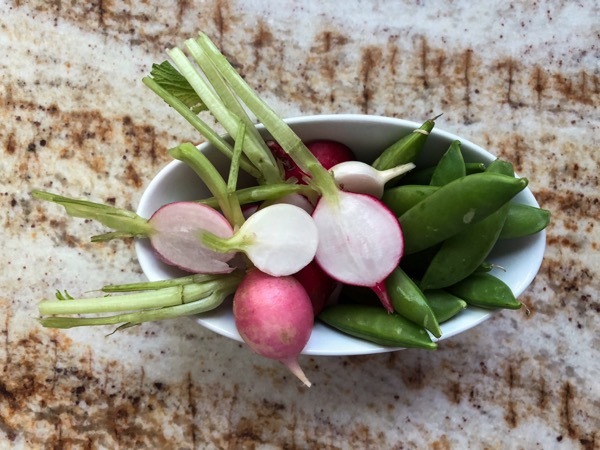 When my hubby comes home he’s usually greeted with a pretty little dish of radishes and sugar snap peas. Every once in a while, I cut off a small wedge of bloomy brie. If I’m feeling festive, I’ll reach into my freezer and pull out one of my ready-to-heat hot hors d’ouerves that I’ve stashed away. But my recent trip to Portugal got me thinking of ways I could liven up our little pre-dinner routine. At almost every meal you’re brought a little plate to accompany your aperitif. In fact, they call them exactly that- appertifs. 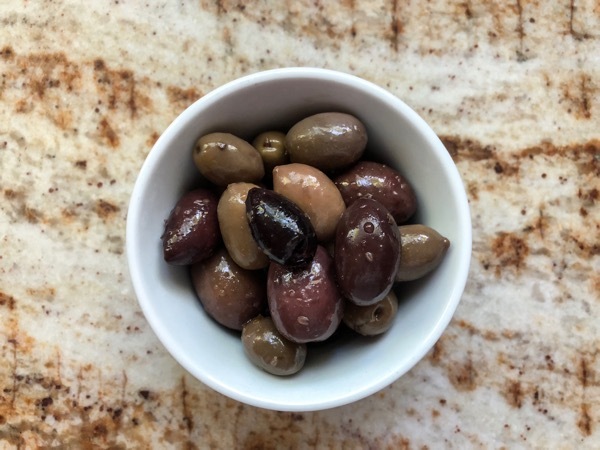 This customary starter usually consists of local olives, a little wheel of double creme cheese, fish pate, and perhaps a few pork croquets. While pork croquets are above my pay grade, I thought a little pot of smoked fish would be delightful. The question was how to make one simply, and ahead of time so all I would need to do was unwrap and scatter a few crackers. 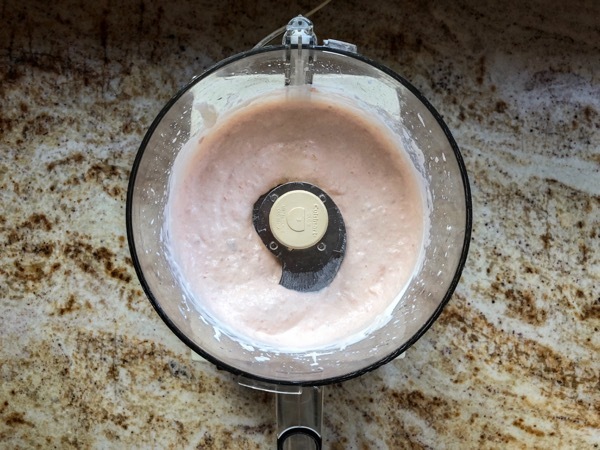 Then as I was trying to clear out my inbox of emails I got distracted by one from Martha Stewart for a simple salmon mousse. Martha’s recipes rarely work for me the first time I follow them verbatim. 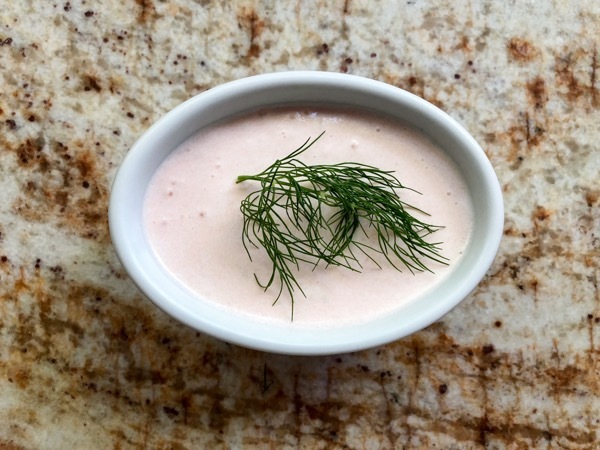 So, I took a quick glance at all of the reader’s comments and realized if I increased the ratio of salmon to sour cream I might just have a winner. To give it Portuguese flair I poured the mousse into small ramekins. That way I could conveniently bring one out as a little bite to “please the mouth” whenever the urge occurred. 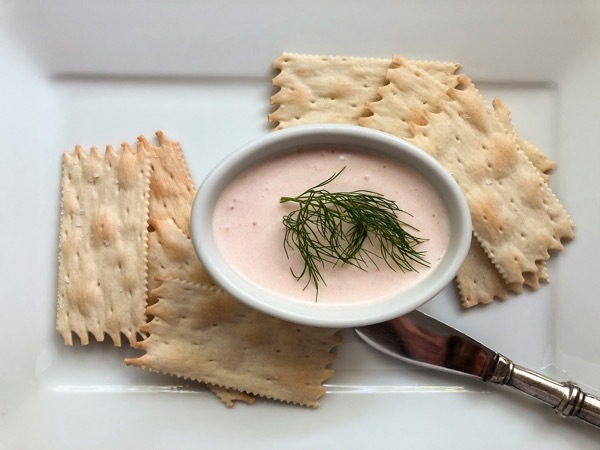 For the salmon mousse place 3 tablespoons cold water in a small saucepan, and sprinkle with gelatin. Let soften, 5 minutes. 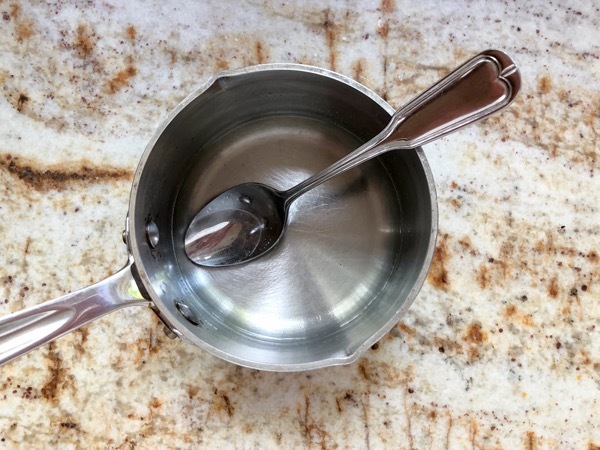 Gently heat over low, stirring, just until the gelatin dissolves and set aside. 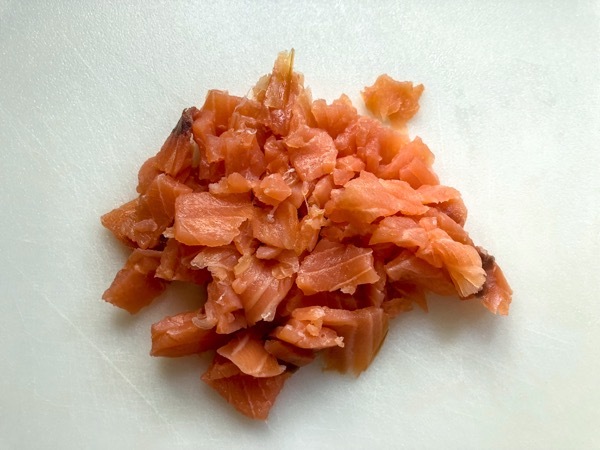 Coarsely chop four ounces of smoked salmon. 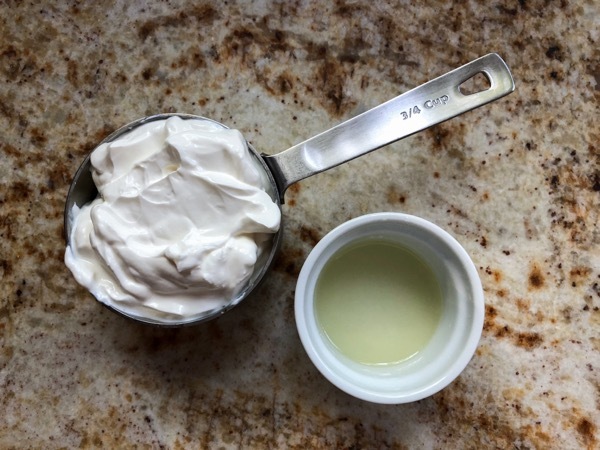 Measure out three-quarters of a cup sour cream and a tablespoon of fresh lemon juice. 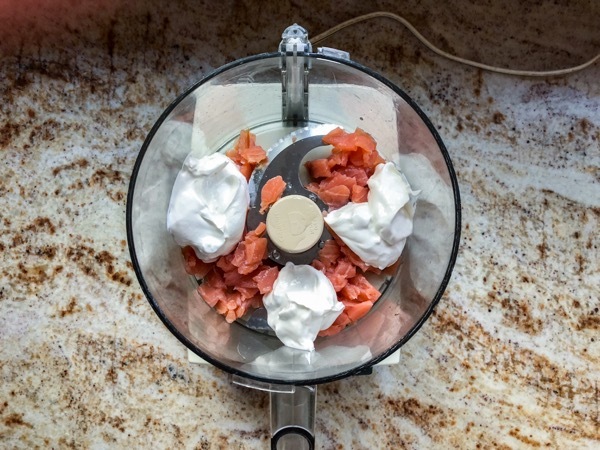 In the bowl of a food processor, combine the salmon, sour cream, and lemon juice. Puree until smooth, then season with salt. 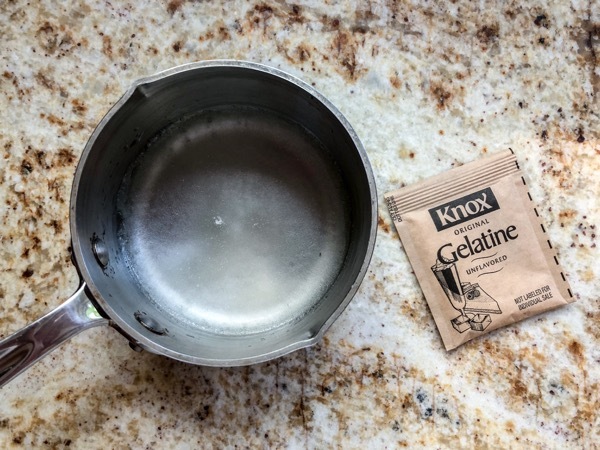 With the motor running, add the slightly cooled gelatin mixture. 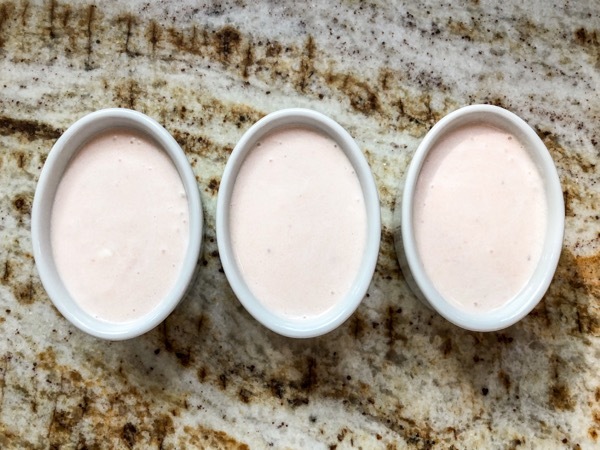 Pour the mousse into decorative ramekins or bowls that hold between four to eight ounces each. 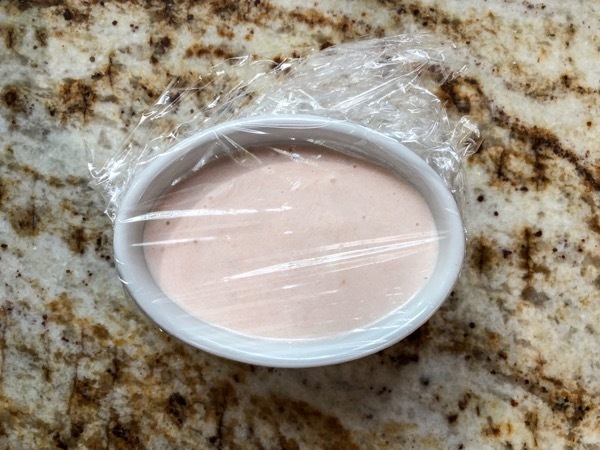 Without touching the surface, cover with plastic wrap, and refrigerate until firm but spreadable, about 2 hours or up to several days. 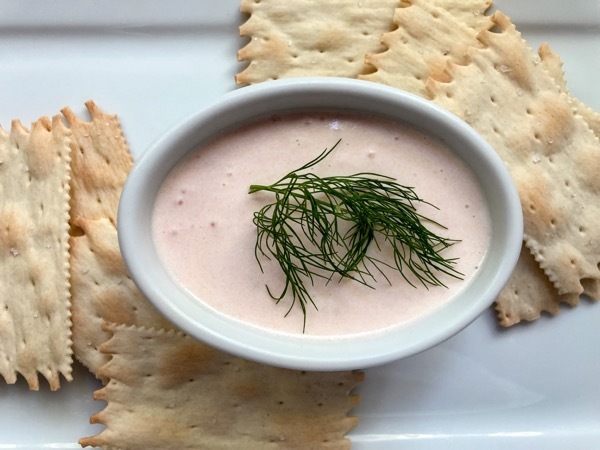 Before serving garnish the mousse with a sprig of fresh dill and serve with crackers or baguette slices. One bite and your mouth will let you know how amused it is! That Dave is one lucky man!